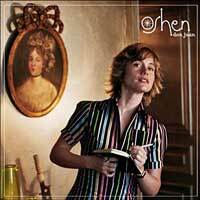 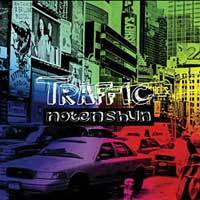 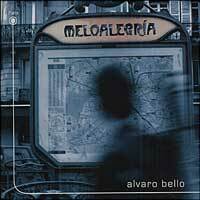 Les CD de la semaine du 23/01au 29/01/2006. 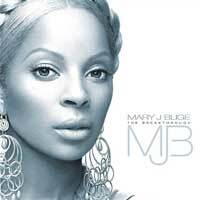 Mary J Blige - The breakthrough. 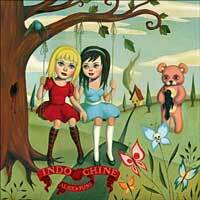 Indochine - Alice & June. 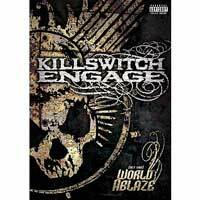 Killswitch Engage - World ablaze (DVD). 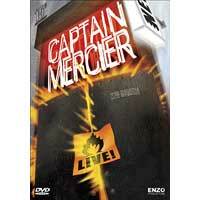 Captain Mercier - Live (DVD). 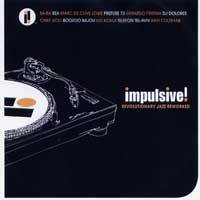 Impulsive ! 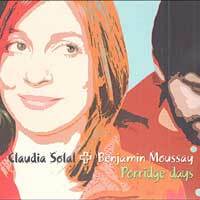 Revolutionary jazz reworked. 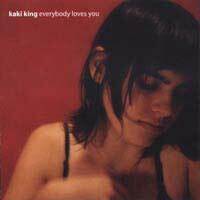 Kaki King - Everybody loves you. 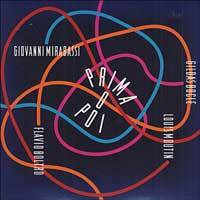 Giovanni Mirabassi - Prima o poi. 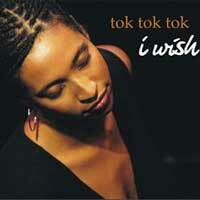 Tok Tok Tok - I wish. 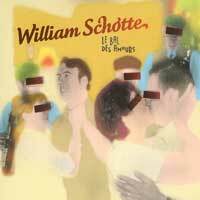 William Schotte - Le bal des amours.